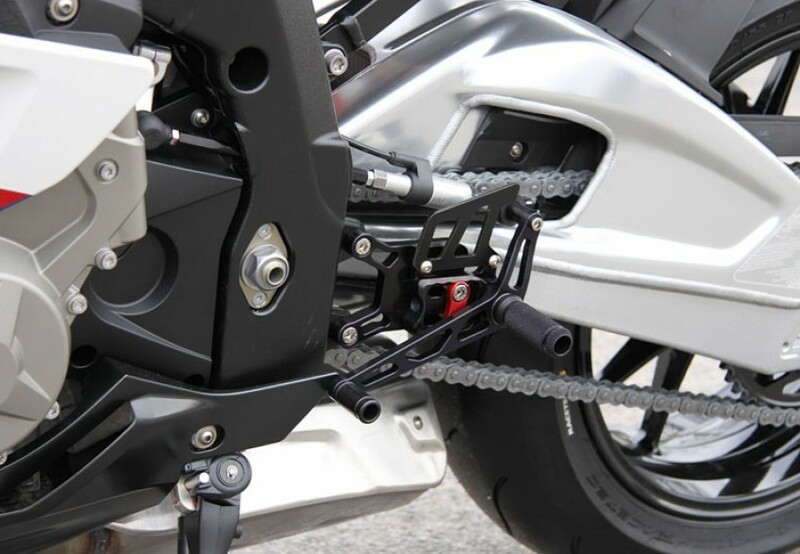 LSL accessories are made in Germany and are held to a very high standard of quality and performance. 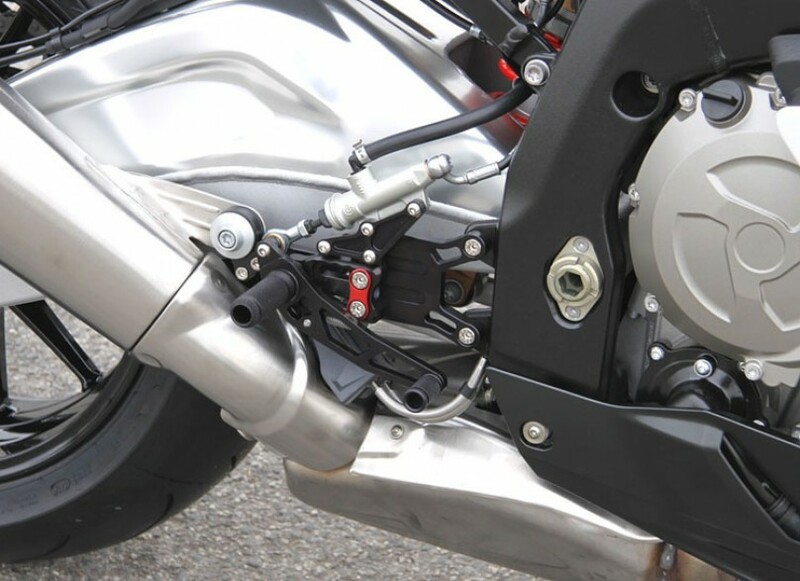 These rear sets offer 4 steps of horizontal adjustability, and 2 steps of vertical adjustment. This allows you to find the perfect position for comfort. 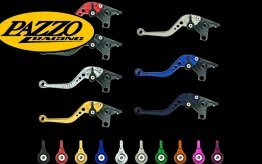 These billet aluminum rearsets went through thorough development and race track testing. The deep knurled pegs provide excellent grip; PTFE bushings make them durable and long lasting. Tested and certified by the German TUEV. Spare parts are available. 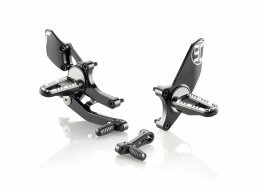 LSL includes their racing pegs with this kit for optimal grip and control. Note: Designed to work with ABS and quick shifter. Note: Does not support reverse shift setup.